The only time a personal loan will have any tax implications is an interest free from a family member of friend. If the loan is to be paid back, it is a loan and not a gift (which would have different tax implications, generally a 20% donation tax.) A good idea is to draw up a formal loan agreement that both parties sign. This will prevent any confusion and can be used to prove to SARS that the money is a loan and not a donation. The loan remains an asset of the lender so if that person dies, the money owing will form part of their estate and will be liable for estate duty. 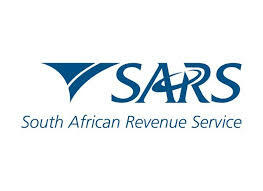 The recipient of the loan would have to declare the interest as calculated by SARS. The only time the lender would have any tax implications is they sell a property or other asset to raise money for the loan. In this case, they would be liable for capital gains tax.